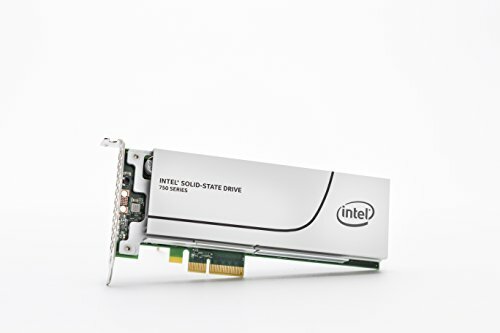 Takes advantage of NVMe with Intel 750 series SSD. 1.2 TB capacity so there's less worry about ever running out of space. NO data redundancy: assumes you will use an external RAID for backup and mass storage/archive. No 6-core 6th gen i7 is currently available. Too bad, 'cause the extra core might be really good for rendering. NVIDIA Pascal GPUs are expected half way through 2016. They will likely make this 980 Ti seem like a bit of a waste of money. 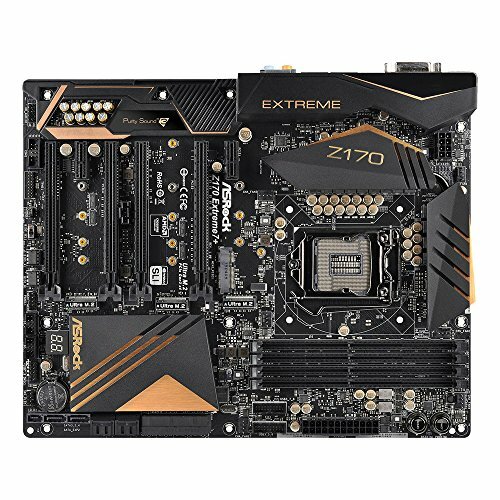 Other notes: ASRock mobo because I was unhappy with my old Asus P5WDH Deluxe, so I want to stay away from Asus. Also the flagship Z170 Gigabyte won't fit this silent tower. Maybe there's an MSI that would be a good alternative? 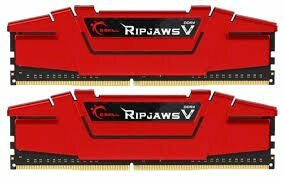 RAM could be faster/cheaper maybe? ASRock lists F4-3000C15Q-32GRK as compatible when using 4 slots; this RAM has the exact same specs, same price, but uses only 2 slots, so I went with it instead. ASRock does NOT list F4-3200C16Q-32GTZB has compatible, but would probably be a better choice if they did (cheaper and faster, but also 2mm taller... not sure if it will interfere with CPU heat sink). 1000W PSU is totally overkill for this system, but I wanted lots of headroom for future SLI and other expansion. 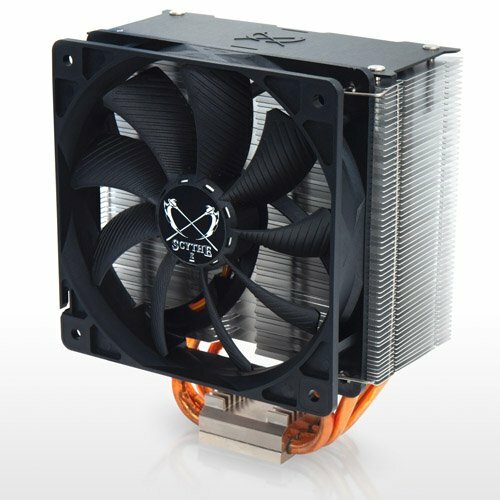 The 850W BN253 would probably be a better choice for SLI. 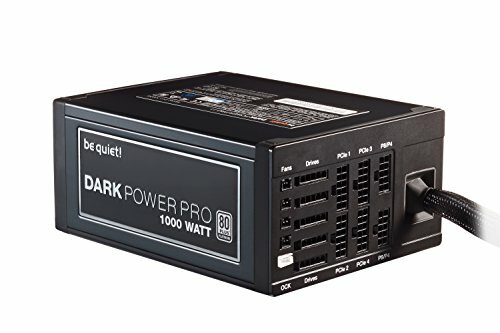 Also, the Dark Power Pro PSU are larger, so the 3.5" bay must be removed to allow it to fit. As of now, it seems that HDD are the only 3.5" things anyway, and I will not be adding any HDD to this silent PC. Sony - BC-5640H-01 Blu-Ray Reader, DVD/CD Writer will need a Slimline SATA to SATA power adapter.